It is no secret that Virginia Woolf liked clothes: “Vain trifles as they seem, clothes... change our view of the world and the world’s view of us,” she wrote. Famed for wearing outlandish woollen orange stockings with pumps, Woolf was a woman with a serious sense of individual style. She was susceptible herself to the plague of what she deemed “frock consciousness”; although she enjoyed dressing up, shopping was a preoccupation for the famous author that often caused immense anxiety; “I hate being badly dressed; but I hate buying clothes,” she wrote. And don't we all? 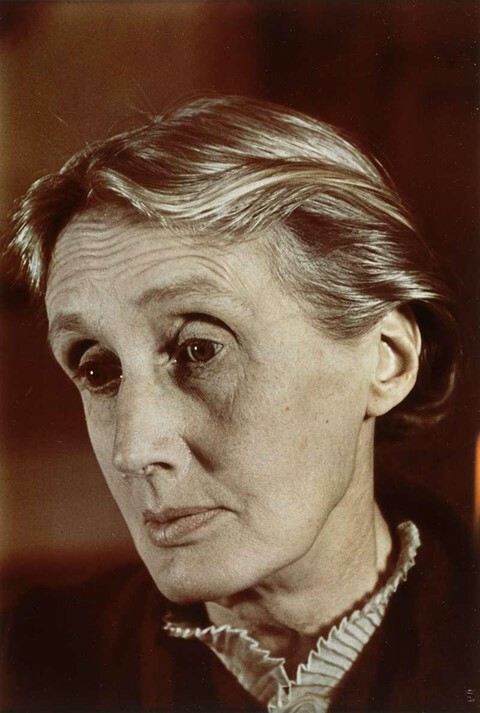 Unimpeded by the years which have elapsed between her experience and ours, we take some pointers from Woolf’s writings to cope with the stressful January sales. 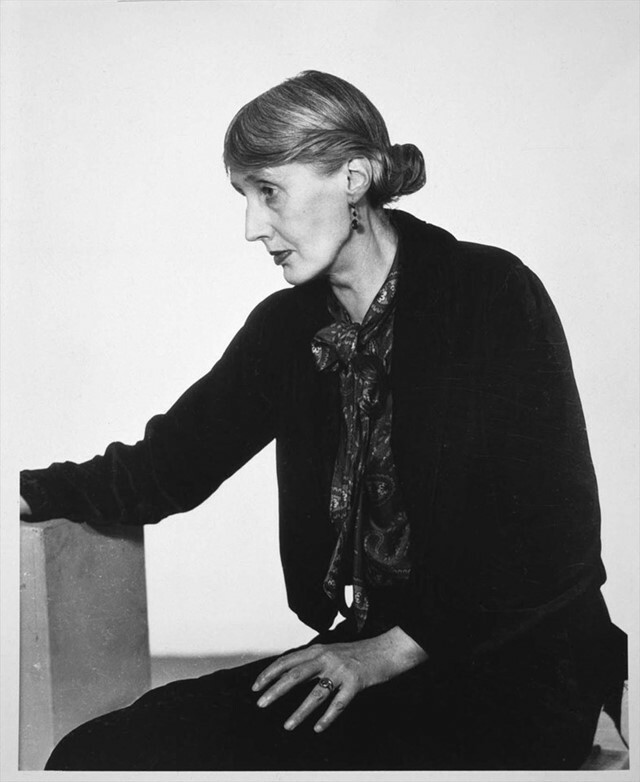 When Madge Garland, fashion editor at Vogue in the 1920s, met Woolf for the first time, she recalled that the writer wore “an upturned wastepaper basket” on her head. It wasn’t the first time that Woolf had shocked with her fashion choices, and it wouldn’t be the last. She knew that confidence in one’s style convictions was key, but equally so was having the courage to try new things. At first even approaching different stores was daunting for her, but with experience Woolf became “less afraid of the superb shop women” who had formerly intimidated her. “These great shops are like fairie’s palaces now,” she wrote joyfully in her diary after conquering her fears. The lesson? You may have your tried and tested brands, but never underestimate the power of experimentation. 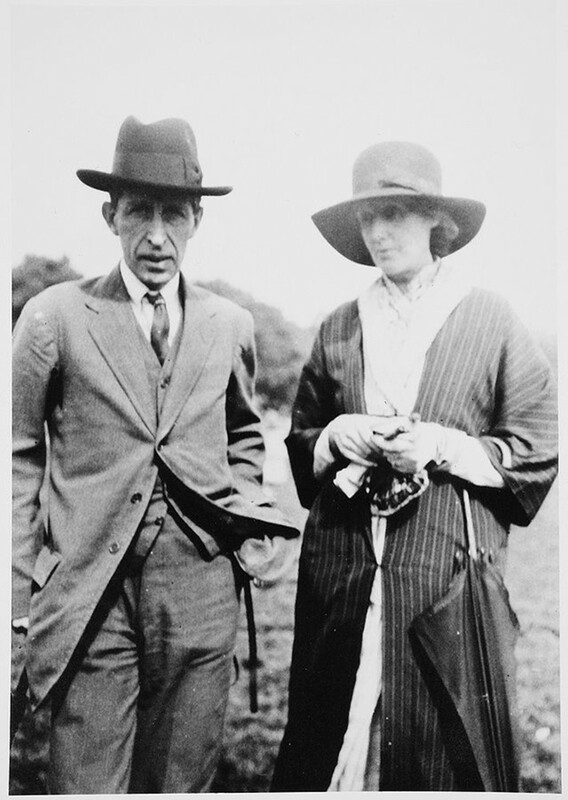 Leonard and Virginia Woolf in Hyde Park, 1925. Absorb your surroundings: there is no greater missed opportunity than that of becoming so preoccupied by the task at hand that you forget to enjoy the experience which goes along with it. If you’re slugging through the crowds, take a moment, like Mrs. Dalloway on Bond Street, to appreciate what’s around you; even the smallest detail, like the pink of a “salmon on an iceblock” in a fishmonger’s window, has the potential to bring joy. Woolf dedicated an entire essay to street haunting after one particularly captivating venture out shopping for a single lead pencil, declaring “rambling the streets of London” to be “the greatest pleasure of town life in winter”. It's a truth universally acknowledged that clothes play a crucial role in forming our identities in the minds of those around us, and so it makes sense to carefully consider you purchase. Nobody knows this better than Woolf’s gender-fluid protagonist Orlando: “there is much to support the view that it is clothes that wear us and not we them,” s/he says in the brilliantly modern novel. “We may make them take the mould of arm or breast, but they mould our hearts, our brains, our tongues to their liking.” In Woolf’s view, you don't need a lot of clothes to make a good wardrobe; you just need to find the right ones. “No good looking! 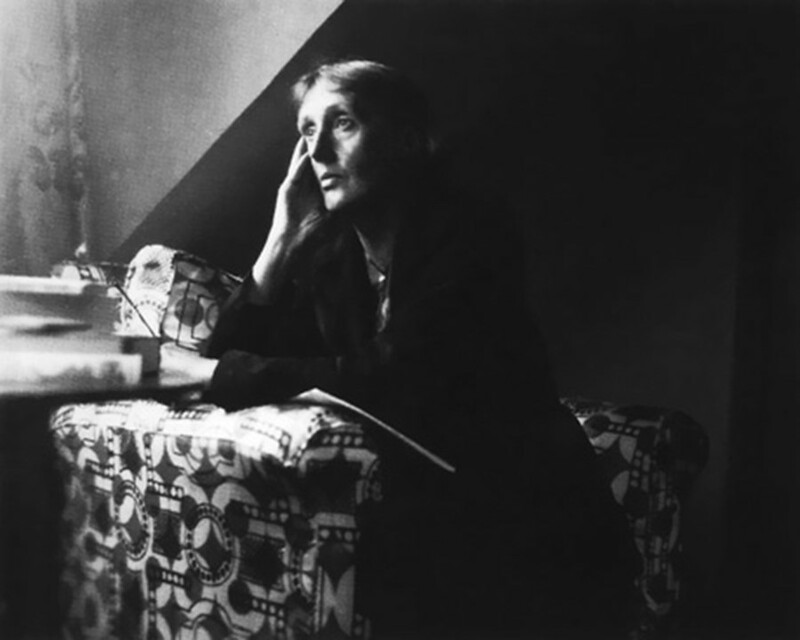 One must economize,” Woolf’s Mrs Dalloway exclaims – and she’s right. There’s no good lusting after designer goods you know you can’t afford, but saving up for investment pieces is always worthwhile. 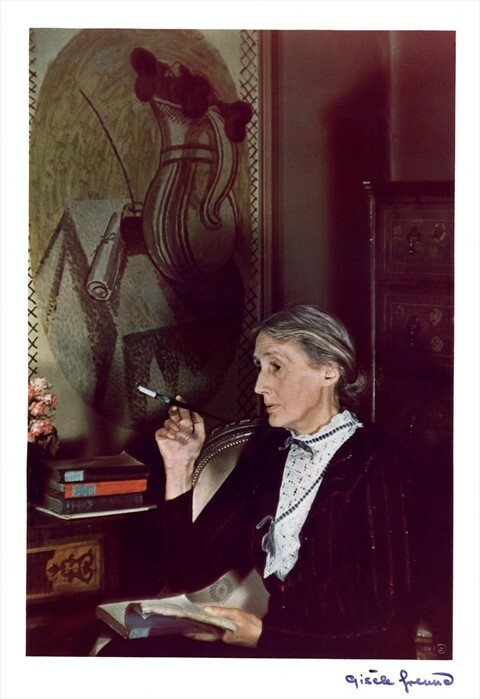 In fact, one of the main joys of the commercial success of Mrs Dalloway was that it allowed Woolf to splurge on her wardrobe: “I am now going to get three ten-guinea dresses a year,” she wrote smugly to her sister in 1926. Don’t think too hard: “It is vain to try and come to a conclusion in Oxford Street,” Woolf wrote in 1932, “the mind becomes a glutinous slab that takes impressions and Oxford Street rolls off upon it a perpetual ribbon of changing sights, sounds and movement.” In short, try not to have too much of an agenda, don’t restrain yourself, go with the flow. After all, Oxford Street is itself a continual, heaving machine: “here unending beauty, ever fresh, ever new, very cheap and within the reach of everybody, bubbles up every day of the week from an inexhaustible well.” If you miss out this year, don’t fear: like fleeting trends, the sale seasons come and go, predictable as the tide.